Question: How Many Children Have Gay Parents in the US? The actual number of children being raised by gay or lesbian parents is tough to estimate as many LGBTQ people keep their sexual orientation a secret to avoid harassment. But an article by the Child Welfare League of America states the following research, "A 1995 National Health and Social Life Survey by E.O. Lauman found that up to nine million children in America have gay or lesbian parents (Committee on Psychosocial Aspects of Child and Family Health, 2002)." There were an estimated 300,000 to 500,000 gay and lesbian biological parents in 1976. 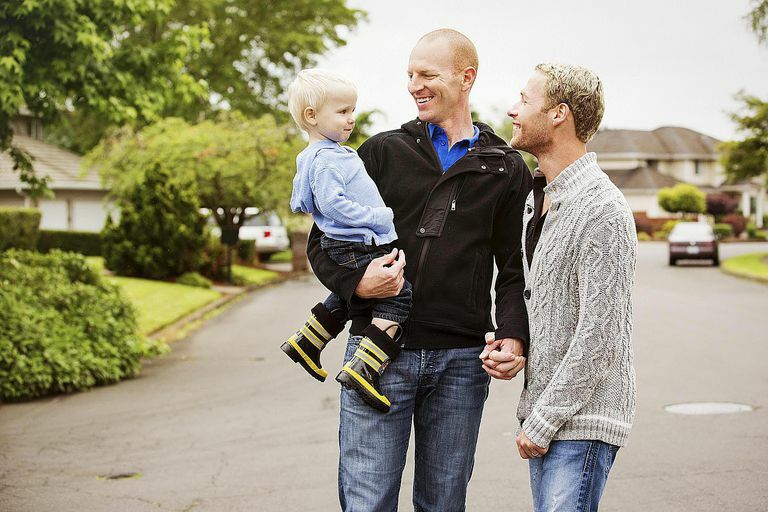 In 1990, an estimated 6 to 14 million children have gay or lesbian parents. Back to Gay Adoption Basics.